Wrestling legend claims first round win in Canada. My Jewish Hero.. 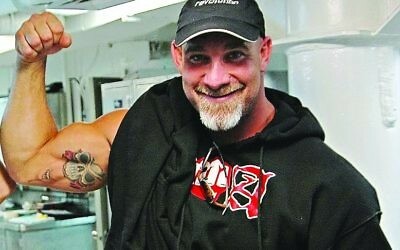 This week: Wrestler Bill Goldberg!